An organization’s success completely depends on the Human resources, we truly believe this. ePeople has succeeded in whatever projects we undertake because of our Highly Qualified, dynamic, ready to accept any challenge and Hard working team. Ravi Shankar, Managing Director of ePeople, holds an MBA in Finance from the University of Wisconsin. 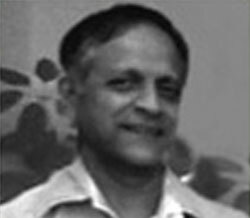 In the past, Ravi Shankar, as a Director in Kwality Biscuits, was instrumental in professionalizing Kwality Biscuits from a family business. He also successfully led the divestment team when Kwality Biscuits was acquired by Britannia Industries. He brings in extensive experience in a range of domains such as Sales, Marketing, Client engagement, and People process. A firm believer in ‘Change is constant’, he is committed to Business transformation in family businesses, people processes and human behavior. He has invested in the study of various psychometric methodologies. He is as an accredited practitioner of MBTI, FIRO-B and CPI 260. He was also a professional member of ISISD and a founder trustee of Aastha. Ravishankar is an active Rotarian involved in several Club and District level initiatives. 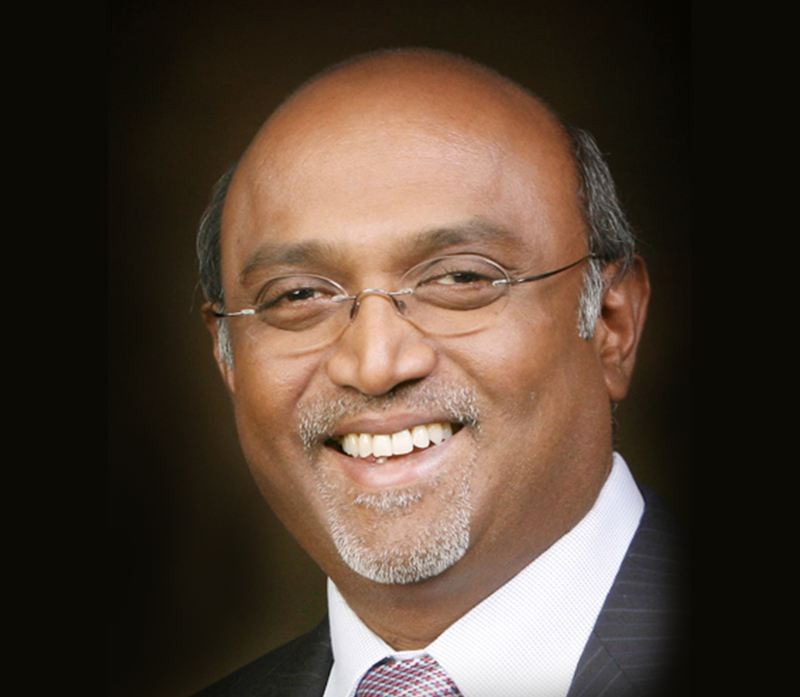 He was also the Past President of Rotary Bangalore Midtown and Assistant Governor of District 3190. 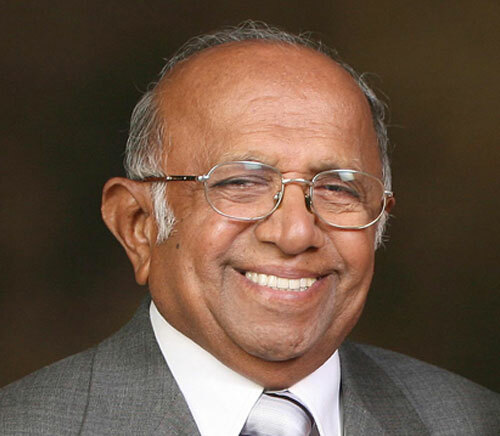 Prof. Sampath is as an expert in the field of human resource management and organizational behavior and has extended his consultancy to more than 100 organizations across the globe for more than 30 years now. He has served as the Managing Director of a public limited finance company and was also the founder-chairman of an HR strategic consultancy organization. During his stint as a professor, he headed the Center for entrepreneur and family business at TA Pai Management Institute, Manipal. He was also a visiting faculty at IIM-Bangalore. An Engineer from IIT Madras and an MBA from Indian Institute of Management, Ahmedabad (IIMA), he has conducted research on evolving new cultures and trends in the IT industry. The research papers have been published in various international forums and journals. He is also the author of the book, Business Transition and Succession- ‘Inheriting the Mantle’ (Sage Publications, 2001, New Delhi). A firm believer in confronting non-functionalities, he acts as a check to all actions and confront issues. This ensures continuous questioning and a drive to ensure that we keep looking at better and newer ways of delivering value. Mr. N Gowrishankar, is the Founder Director at ePeople Bespoke. 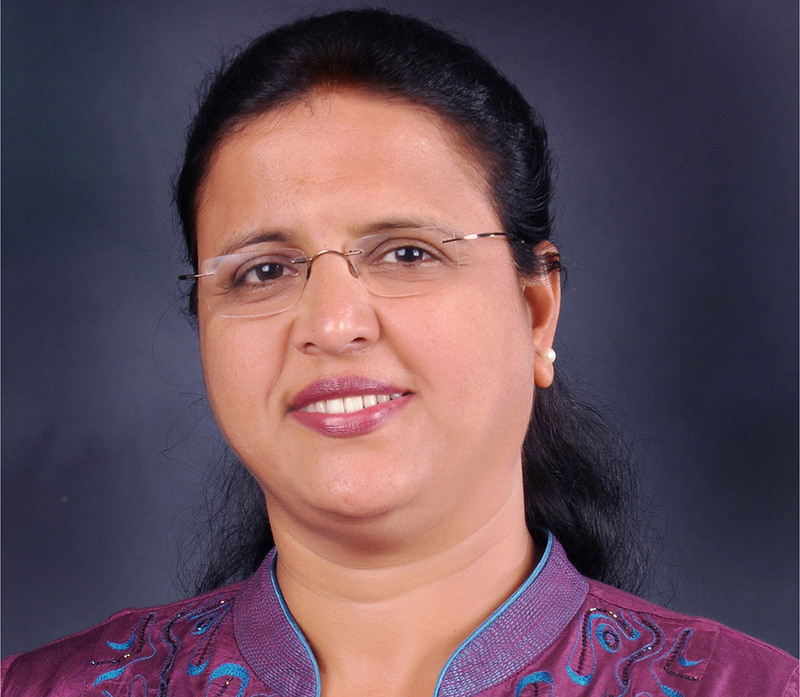 Previously, N. Gowri Shankar, was the Managing Director of Kwality Biscuits Pvt Ltd., a leading FMCG brand in South India, which was aquired by BIL in 2001. As a Co-Progenitor of the Kwality Group, he was instrumental in building this Brand, the group companies and making this a very successful and well respected family business. A hard-core professional by practice, has been a self-learner who values and lives a life of continuous learning. His detail orientation and commercial acumen is legendary and an inspiration to many of the team members. Being at the helm of business and family, in his journey over the last 4 decades he has developed a thought process and a value system, which is clear and strongly anchored! He is the foundation to our organization and allows us to stay grounded no matter how high the “Clouds” are. 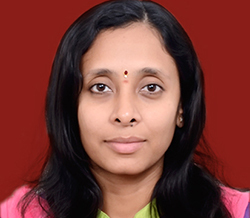 Shalini is part of the Management team at ePeople, alumni of Manipal University has an MBA in Finance. She brings in over 15 years of Consulting experience. As a Lead Consultant, her strengths are both in OD and Business Consulting. Her rigor in engagement ensures that we connect to our clients and their context. Her insights add critical value in our Interventions. Shalini anchors the ePeople Value “ Commitment to partner with our clients”. As a Lead Consultant, she anchors the Salesforce.com practice and bring in the blend of People – Process –Technology in our Client engagements. Her experience across domains and verticals brings the Deep Generalist strengths to all our assignments. She adds intangible business value to every meeting, and can grasp the context of situations extremely well. Jovita, has been a long serving member of the Management Team at ePeople. She embodies the ePeople value of ‘Passion in Engagement’, an industry veteran with over 2 decades of experience in Project Management, HR process and Operations. Her core strength of persistence, eye for detail and the never give up attitude has been her mantra in bringing about a completely different level of Customer service. Rahul brings in the GenNeX perspectives in this fast changing Social and Mobile world. He is a new member to the Management Team, with early education in International curriculum, has IGCSE and IB degrees, and BBM from Jain University – Center of Management studies. He has attended the Global Young Leaders Conference held in Washington DC and New York City. 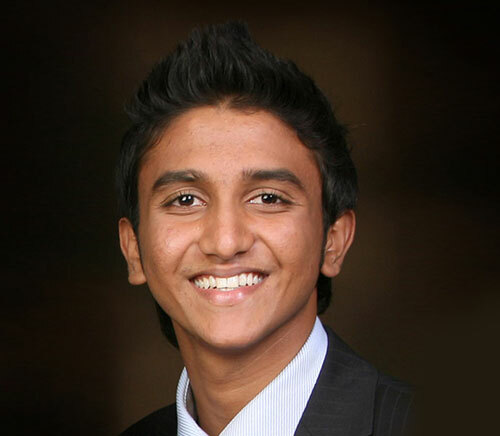 Rahul anchors Customer Success, for our Salesforce.com clients.